Cornell Engineers is a modern, proactive structural engineering consultancy serving Queensland from our office in Hendra, Brisbane. We are a team of professional consulting structural engineers specialising in structural engineering for residential, commercial and industrial projects up to four storeys. We have more than 20 years experience in residential, health, aged care, insurance, industrial, retail and commercial structures. Contact Us to get us working on your next project. Who Do We Provide Engineering For? Cornell Engineers was established in 2003. Our mission is to provide excellent value structural engineering to everyone who needs honest, straightforward, plain-talking engineering assistance. We’ve got an awesome team ready to help including structural engineers Matt, Jed, Rachel and Ben along with Selene our Administration and HR manager. We are registered for GST as Matthew Cornell Pty Ltd (ABN 71 105 354 327). 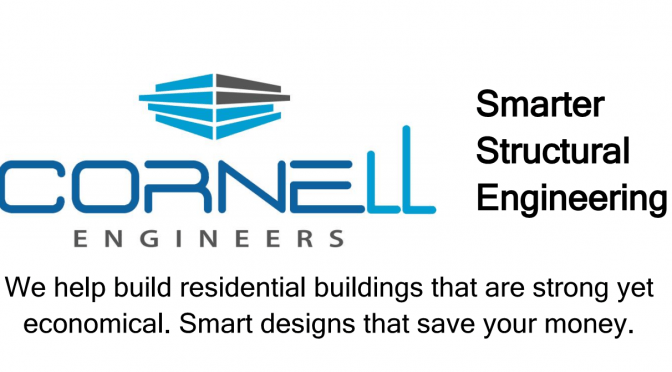 Our business name is Cornell Engineers. house extensions, house renovations and alterations. Design, drafting and certification of multi-residential and multi-storey developments including apartments and retirement villages. Commercial structures including offices, shopping centres, libraries, suspended slabs, mezzanine floors. We design new buildings, extensions and upgrades. Public buildings including schools, school halls, hospitals and special care facilities. Industrial structures such as sheds, warehouses, workshops and sheds with cranes. Sustainable design solutions that suit modern materials and our local environment. 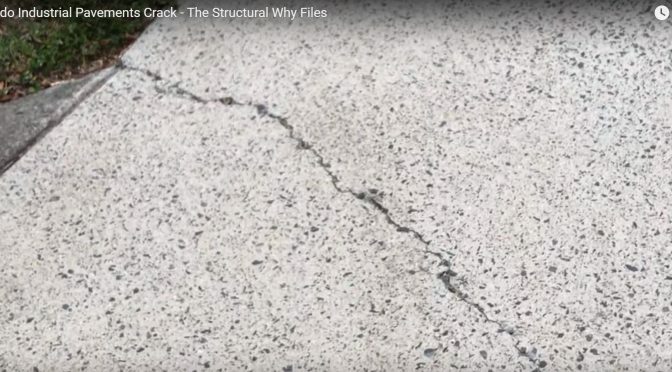 Insurance inspections and reports on residential damage and failures including damage assessments, conditions audits, slab heave reports and drilling and coring. Recommendations and specifications for house repairs and rebuilding. We apply our experience and local knowledge to every job so that our designs and reports are easy to use and build from. We use modern communication technology so you can easily contact us when and how you need to. Contact us via video conferencing, email, telephone or in-person communications to suit your preference. 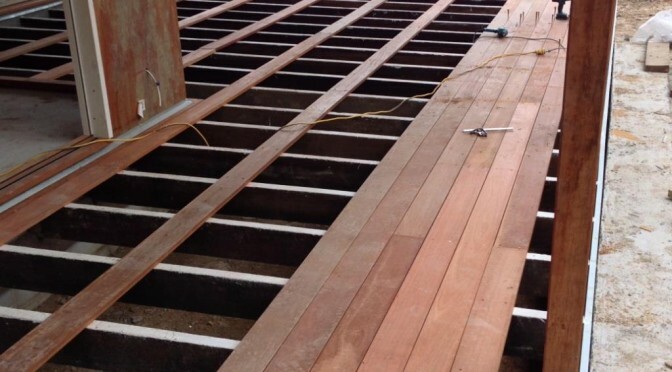 We offer fast turn-around times as standard on all of our projects so that your project can accelerate through the design phase and into the construction phase. We respond quickly to construction queries so that your builder can keep working. Value engineering is a comprehensive set of drawings that are easy to understand and easy to build from. 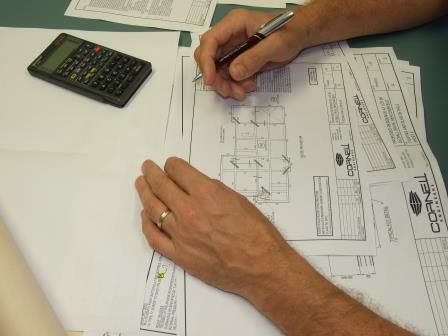 Value engineering is prompt after-sale service that backs up the initial design. Value engineering is knowledge of local building practices and product availability communicated openly and honestly. We work hard to make sure your project runs smoothly. We answer your questions about our drawings and reports for no extra charge to make sure you understand the engineering requirements. We welcome you to choose us as the structural engineer for your next project. Get a Quote or Contact Us today! We’re super keen to help!! We’re Cornell Engineers. We’re structural engineers offering first class structural engineering from office in Brisbane.